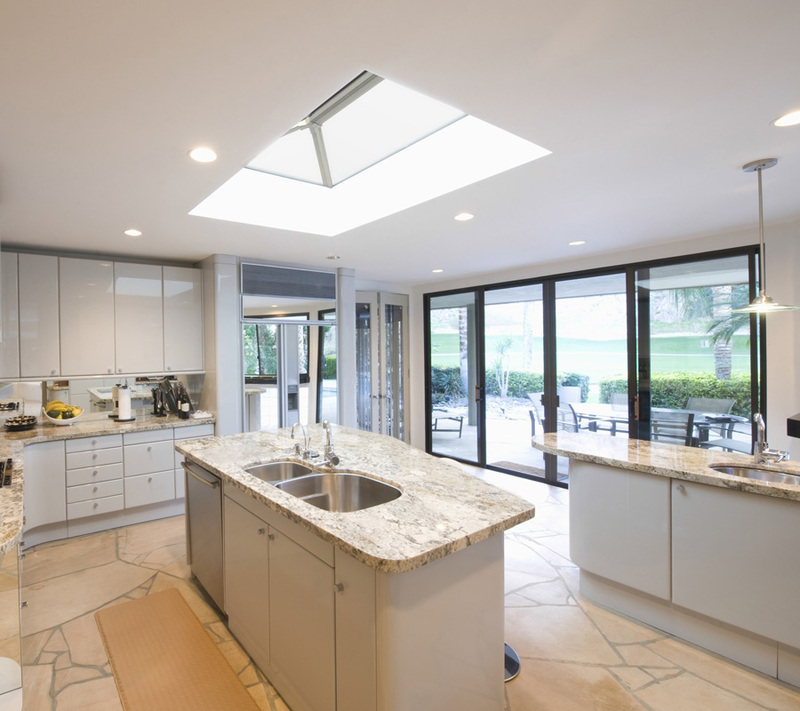 Aluminium is incredibly light yet also very strong, allowing UltraSky’s Aluminium Roof Lanterns to feature considerably thinner frames yet still remain extremely strong and durable. The slim profile of these frames allows even more natural light to come through the roof lantern, brightening every corner of the room and adding to the sense of spaciousness in your home. These light aluminium roof lanterns require little or no maintenance and are extremely hard wearing. Built to last, they will perform brilliantly year after year, through the very worst of the British rain, wind or snow. 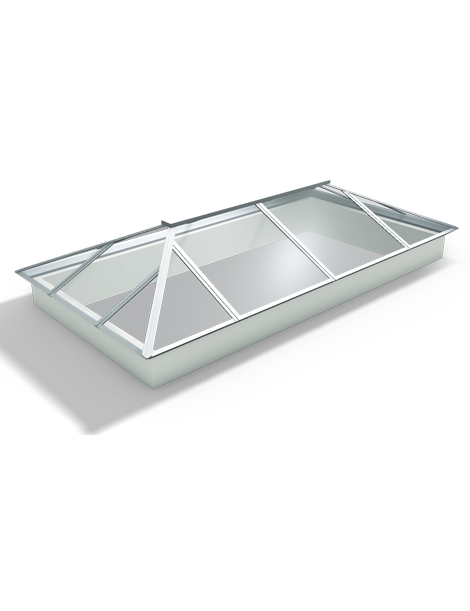 Furthermore, these UltraSky aluminium roof lanterns are designed to be extremely energy efficient. Their frames, seals and glazing provide impressive insulation from any heat being lost through the roof. With their gorgeous matte / satin powder-coated finish, an UltraSky aluminium roof lantern will bring a sophisticated elegance to your home. Select from three stunning colour choices to best complement and enhance the look of your home: a bright and airy white finish (colour reference RAL9003), a cool Anthracite Grey (RAL7016) or a classic Black Satin (RAL9005). Like all the UltraSky roof lanterns, these aluminium lanterns feature sleek uncluttered design, high-quality thermally-efficient glazing, optional roof vent panels and can be built to the specific size you require. 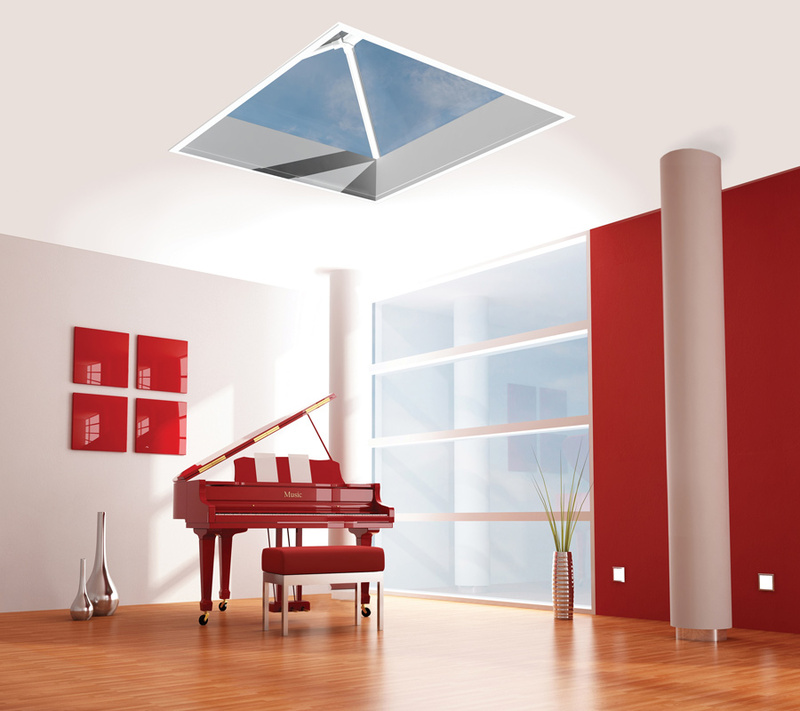 Visit our online store to buy UltraSky Aluminium Roof Lanterns with FREE UK delivery. 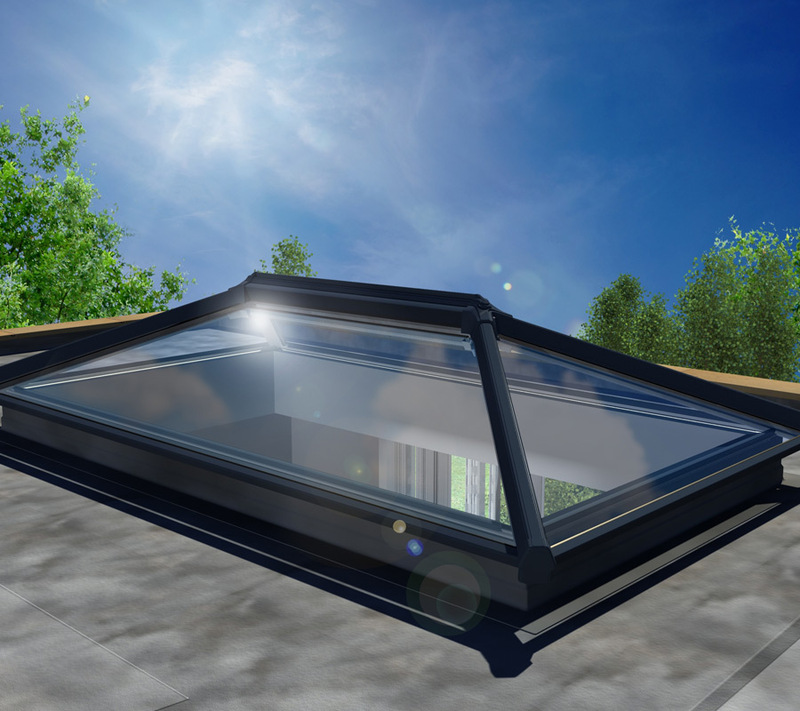 Alternatively, you may prefer UltraSky uPVC Roof Lanterns, or take a look at our SuperSlim Roof Lanterns.